Spec Ops: The Line’s writers say they would rather eat broken glass than work on a sequel to the unique third-person shooter. In a medium that presently fosters an influx of shooting games, especially those with a military setting, games like Spec Ops: The Line break away from conventions set by its contemporaries. “Because it was a brutal, painful development & everyone who worked on it would eat broken glass before making another. Also, it didn’t sell”. 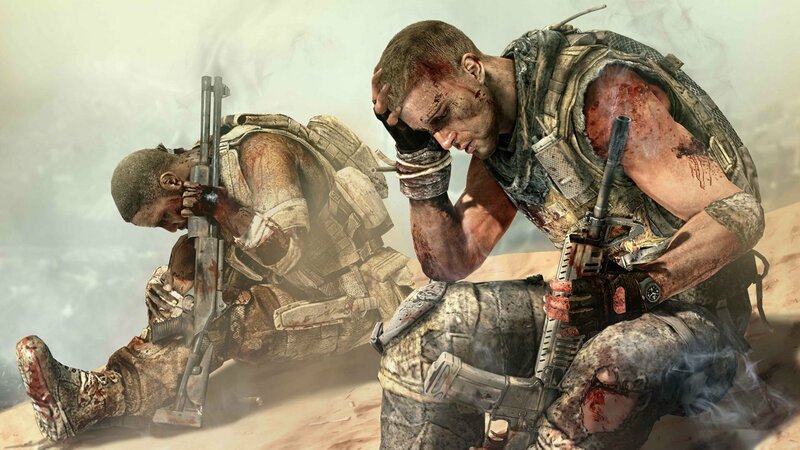 The development team behind Spec Ops: The Line previously voiced their concerns over a rocky and less than stellar development in regards to the game. In a 2012 piece on Polygon, lead designer, Cory Davis described the multiplayer mode within Spec Ops as a “cancerous growth” and that “the game mechanics were raped to make it happen, and it was a waste of money”.